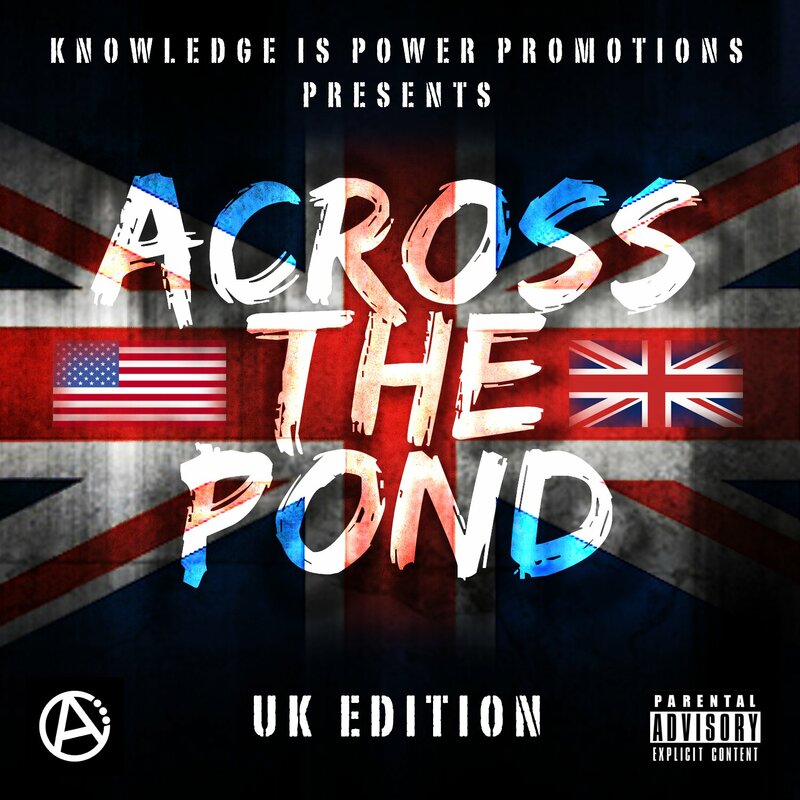 I partnered with ill UK site Knowledge is Power Promotions to produce 2 EPs featuring the best MCs from the US and the UK and we will be promoting them on each other's sites. That being said, check out what's going on in the UK right now. Love & support from Across the Pond!. 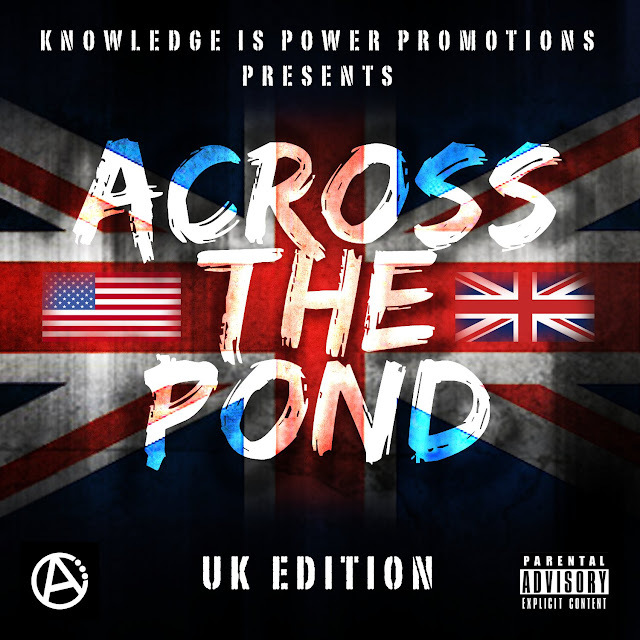 And shout out to our UK partners, P-King Promotions! 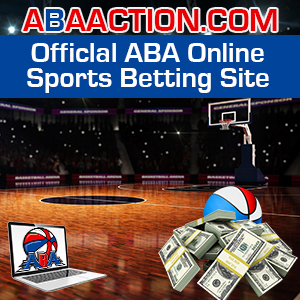 Be sure to follow KIP on twitter @KIPPromotions.